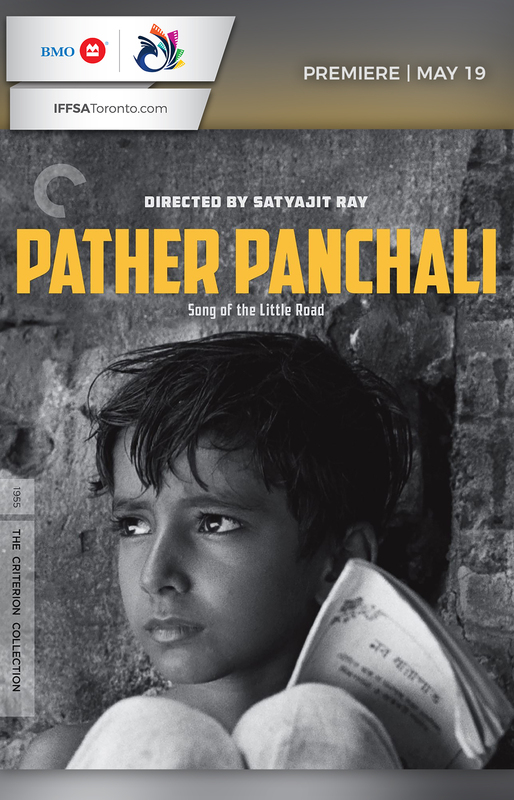 With the release in 1955 of Satyajit Ray’s debut, Pather Panchali, an eloquent and important new cinematic voice made itself heard all over the world. A depiction of rural Bengali life in a style inspired by Italian neorealism, this naturalistic but poetic evocation of a number of years in the life of a family introduces us to both little Apu and, just as essentially, the women who will help shape him: his independent older sister, Durga; his harried mother, Sarbajaya, who, with her husband away, must hold the family together; and his kindly and mischievous elderly “auntie,” Indir—vivid, multifaceted characters all. 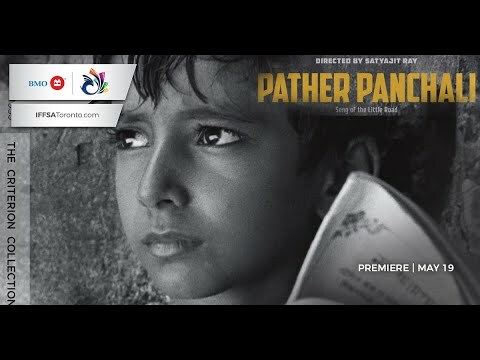 With resplendent photography informed by its young protagonist’s perpetual sense of discovery, Pather Panchali,which won an award for Best Human Document at Cannes, is an immersive cinematic experience and a film of elemental power.